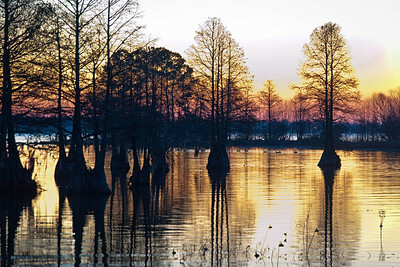 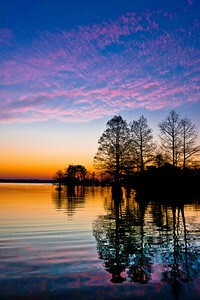 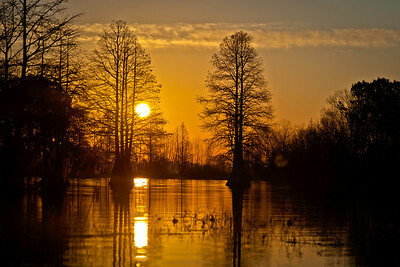 "Sunset over the Santee Cooper" - Santee Wildlife Refuge Center, South Carolina. 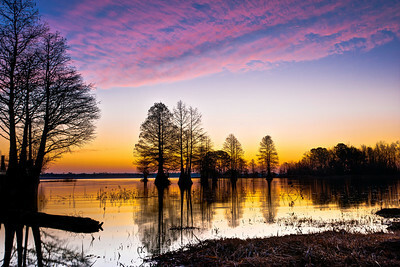 “Santee Cooper” - Santee Wildlife Refuge Center, South Carolina. 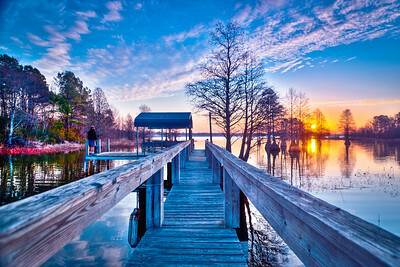 "A Beautiful Life..." - Santee Wildlife Refuge Center, South Carolina. 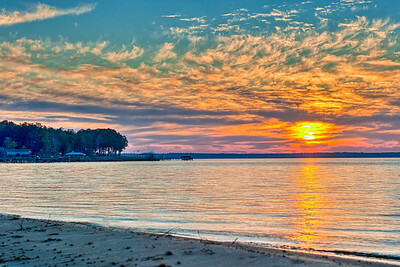 Sunset over the Santee Cooper Lake System (commonly known as “Santee Cooper” consisting of two lakes, Marion and Moultrie) from the Santee Wildlife Refuge Center, South Carolina. 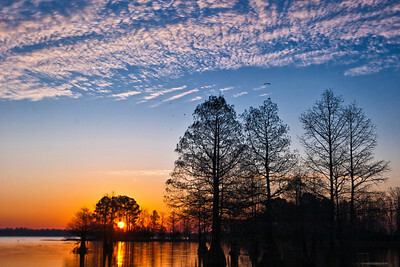 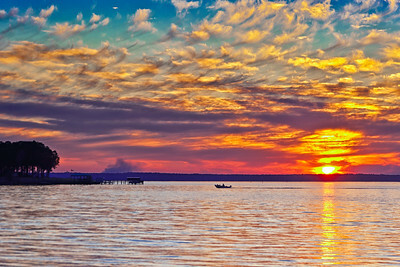 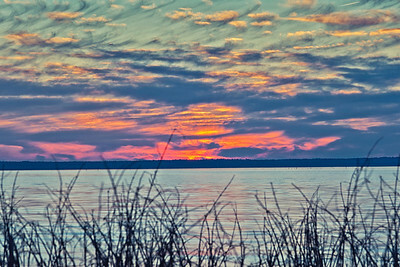 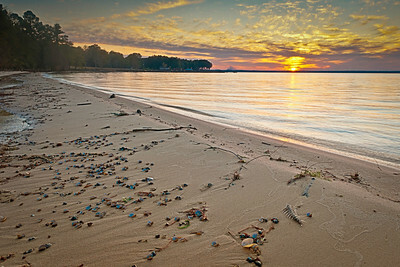 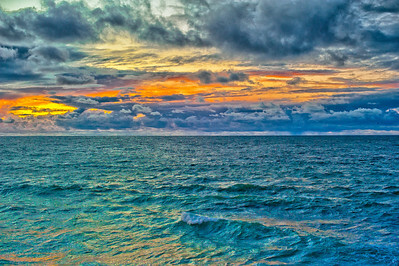 Sunrise over Lake Moultrie by Bonneau, South Carolina. 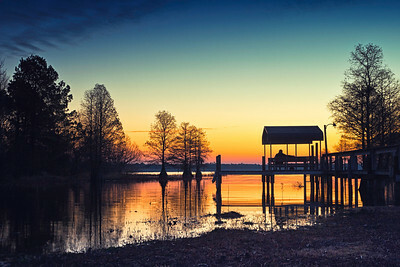 Watching the sunrise from a private dock over Lake Moultrie by Bonneau, South Carolina. 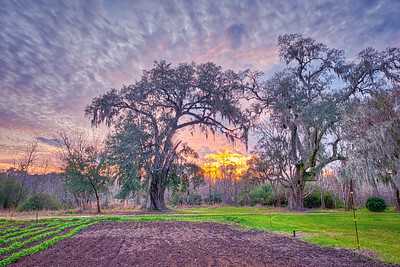 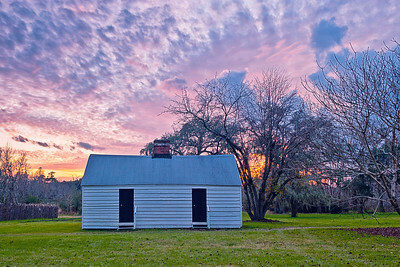 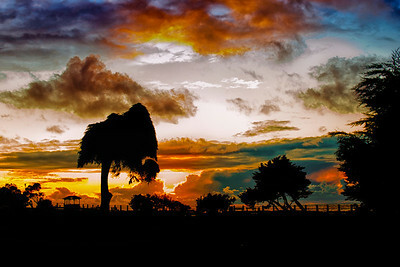 Sunset by the garden behind the former slave dwelling at the Magnolia Plantation & Gardens, Charleston, South Carolina. 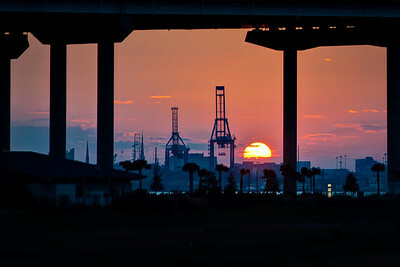 Sunset underneath the Cooper River Bridge, Charleston, South Carolina. 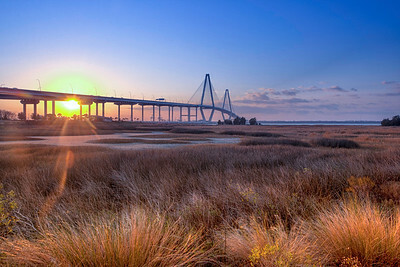 The Cooper River Bridge, Charleston, South Carolina. 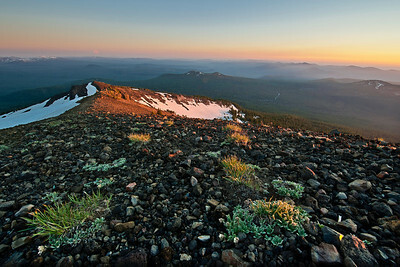 Mount Bailey part of the Cascade Range, Douglas County, Oregon. 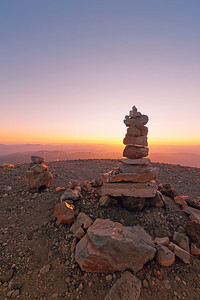 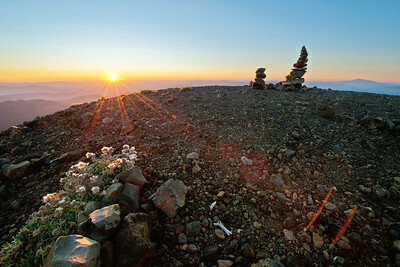 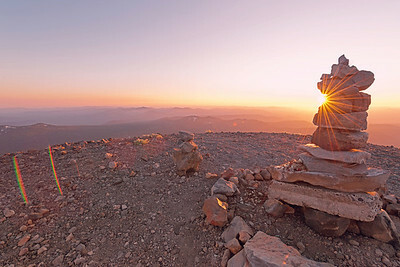 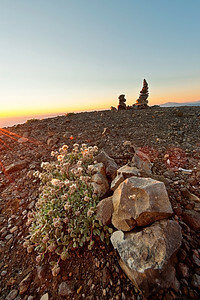 From the summit of Mount Bailey, which offers an unobstructed panoramic view of the Cascade Range, Douglas County, Oregon. 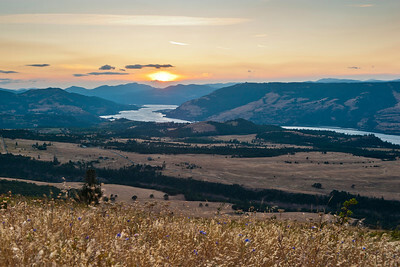 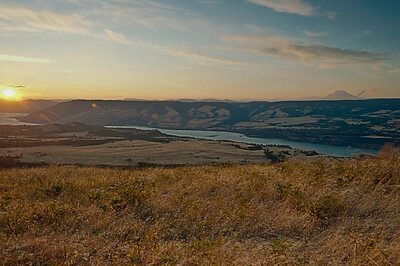 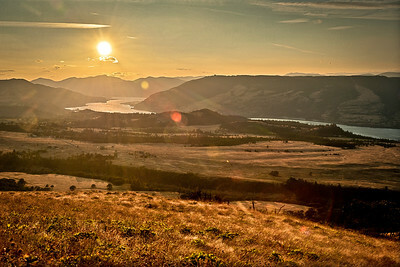 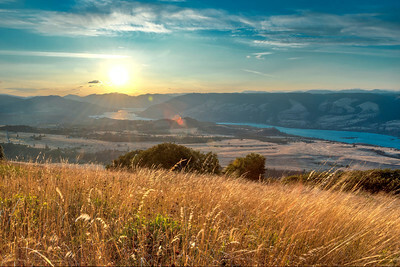 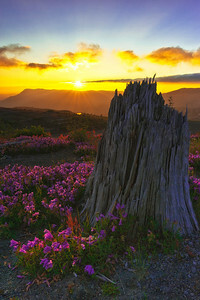 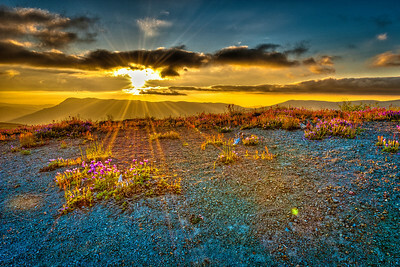 Sunset on Mount St. Helens National Volcanic Monument, Skamania County, Washinton.